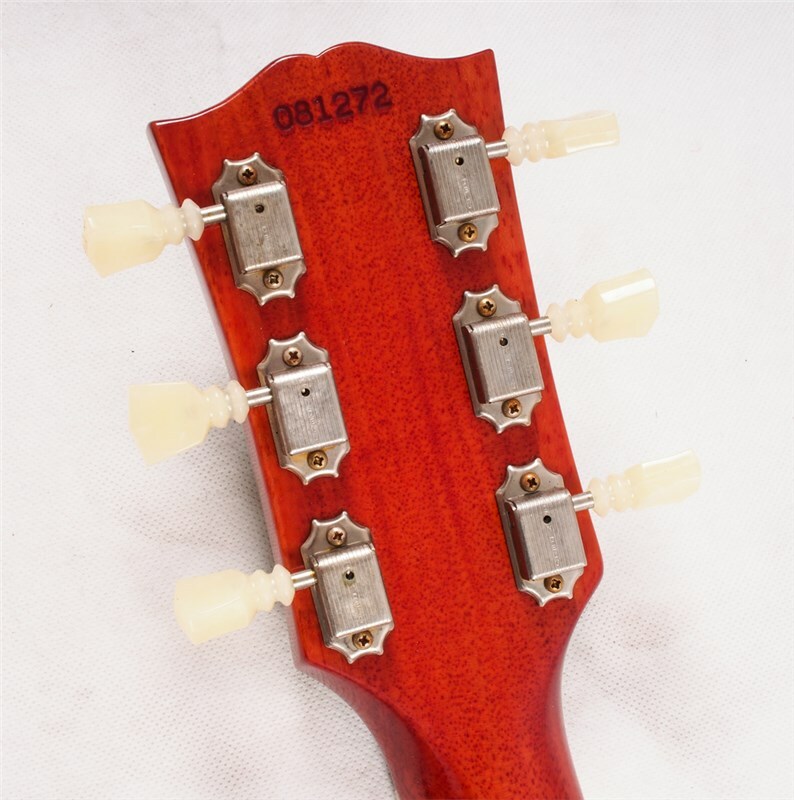 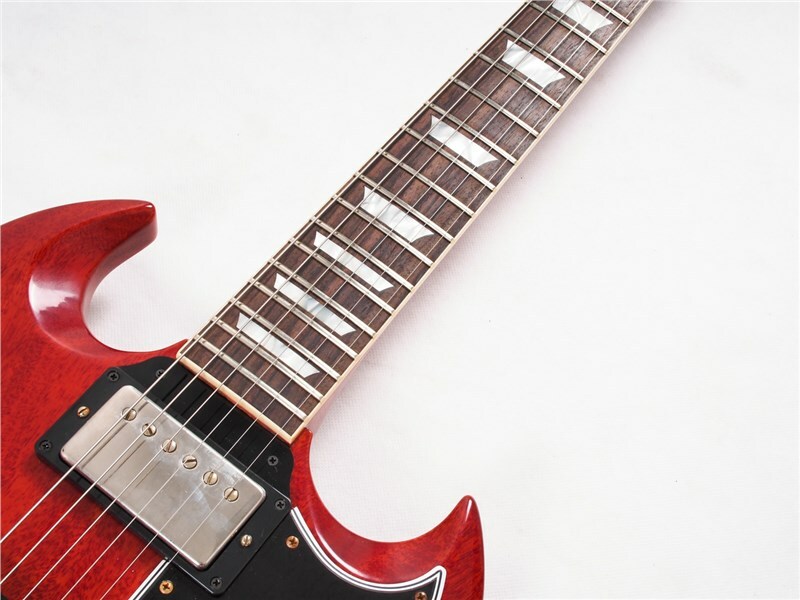 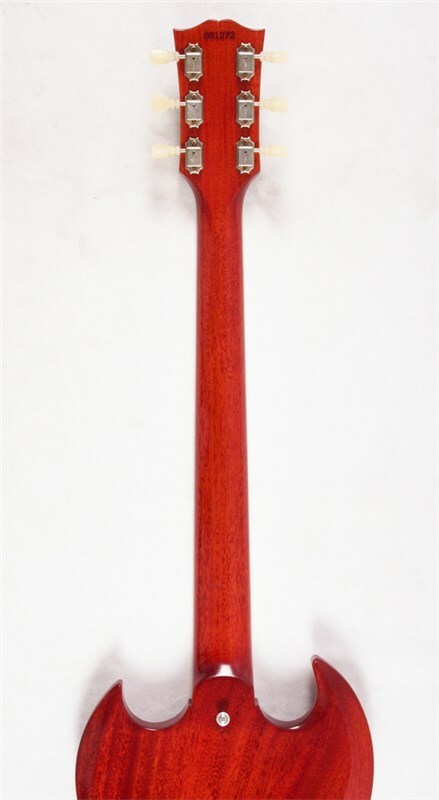 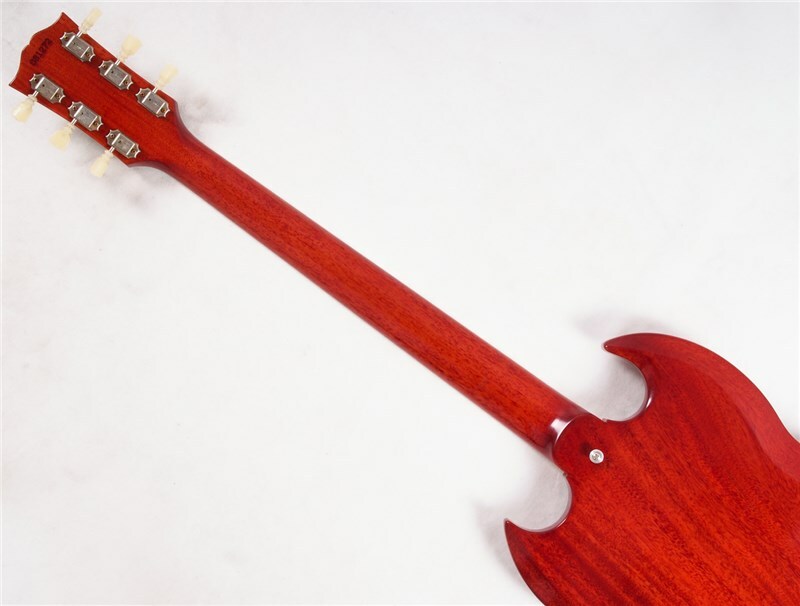 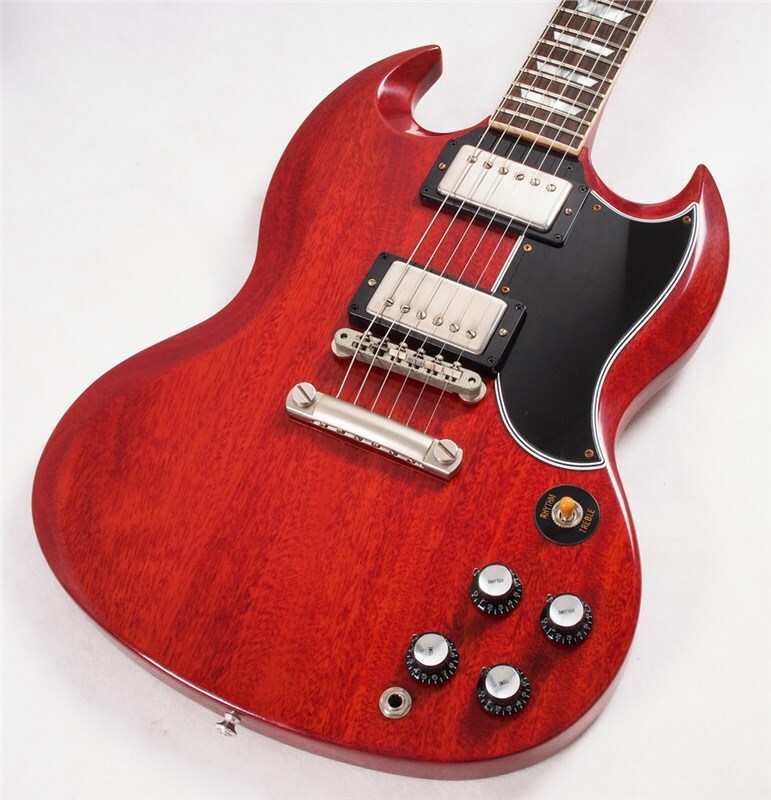 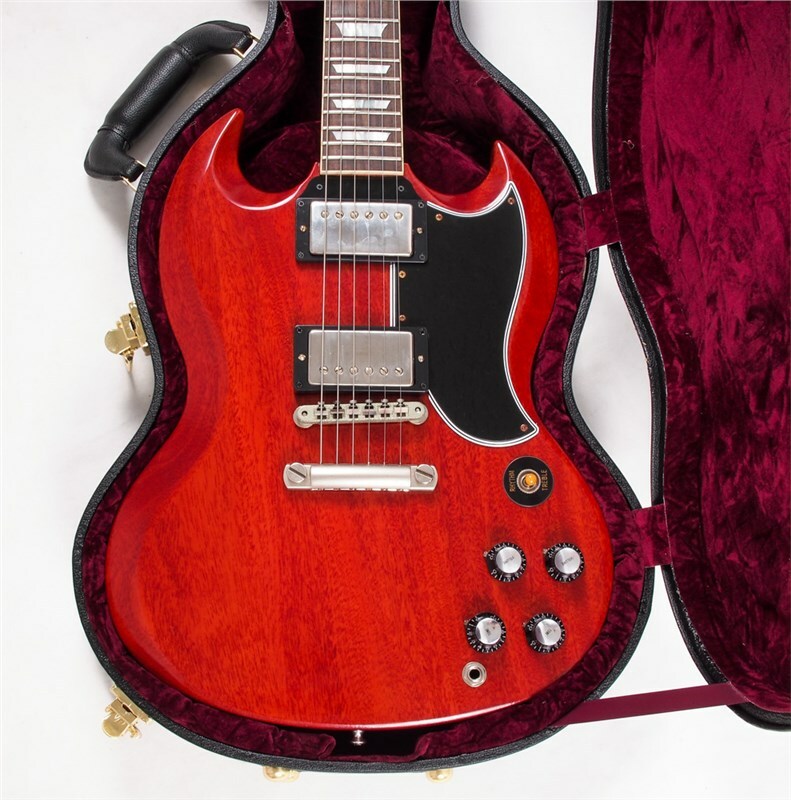 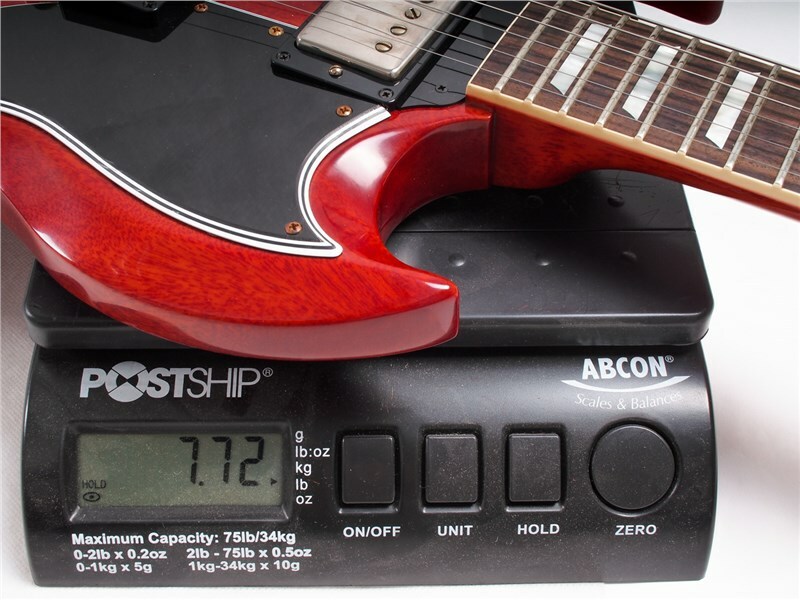 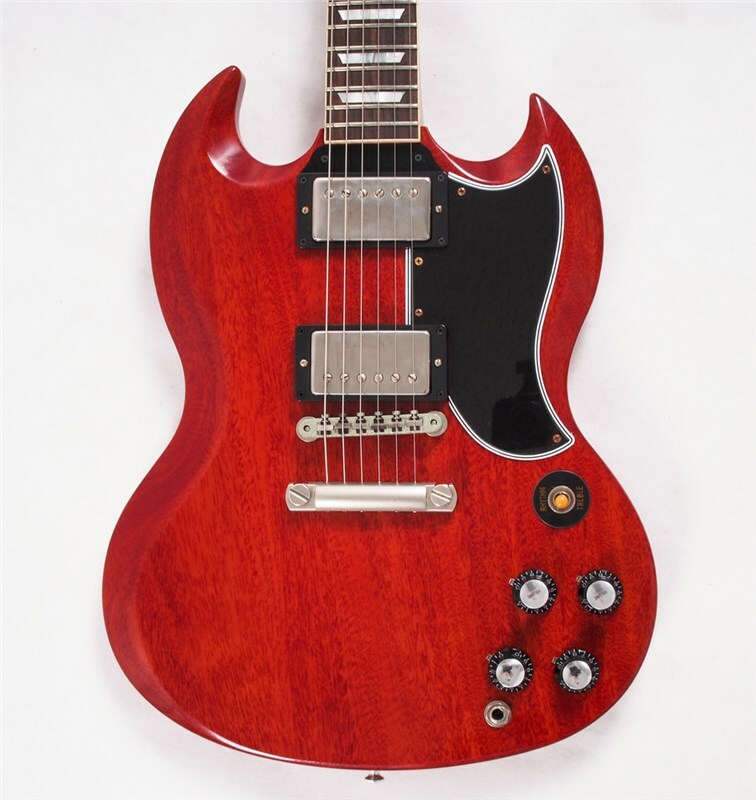 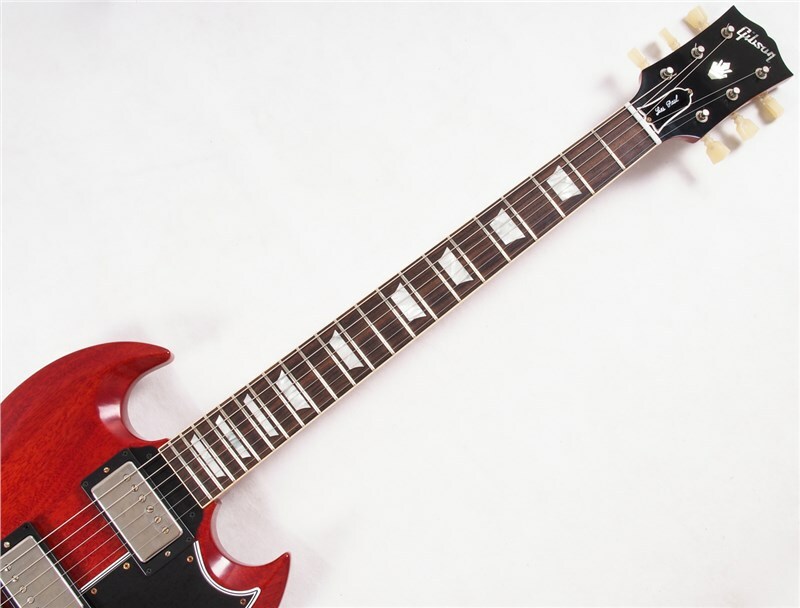 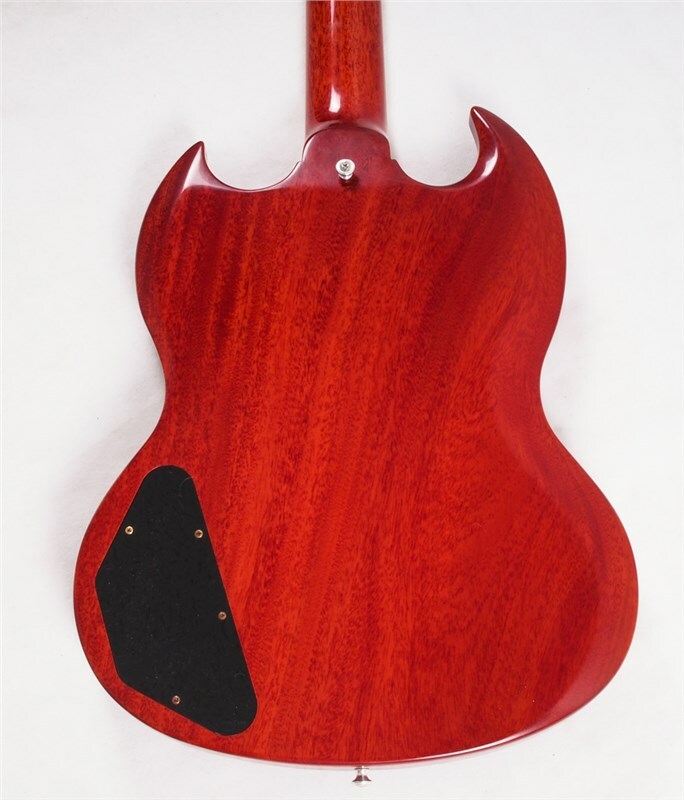 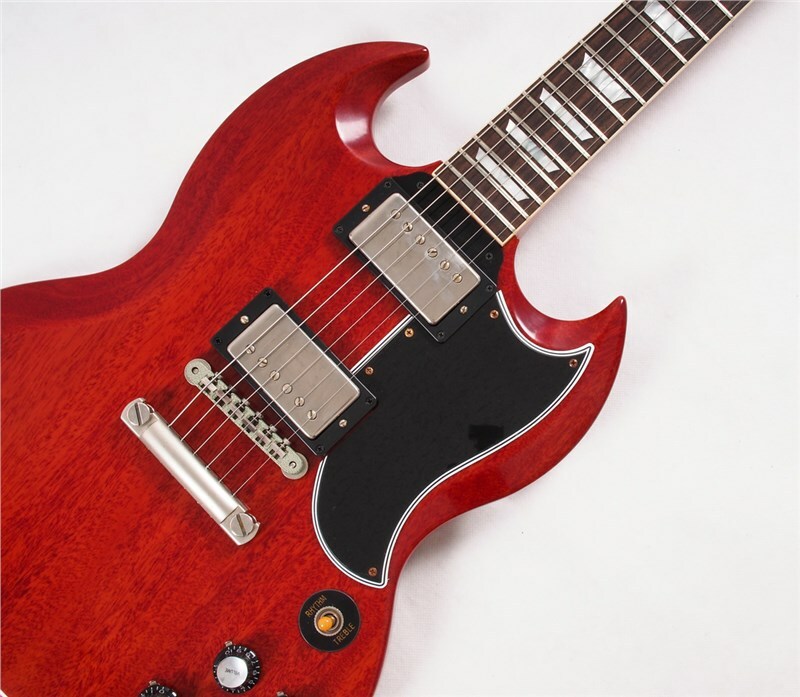 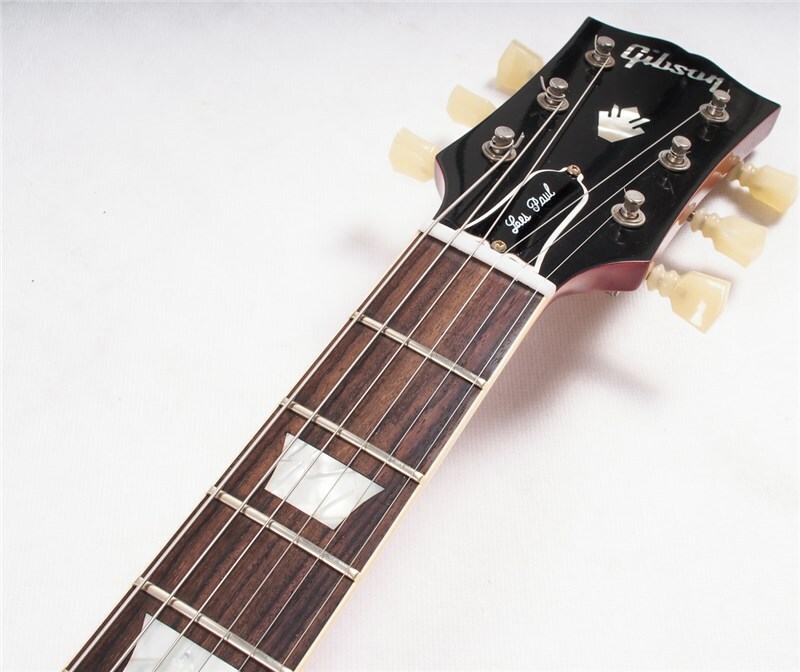 A 1960s SG has been the favourite of some of the most guitarists players ever...Angus Young, Tony Iommi, Robby Krieger, George Harrison, Dickey Betts, Gary Rossington, and Eric Clapton, to name a few. 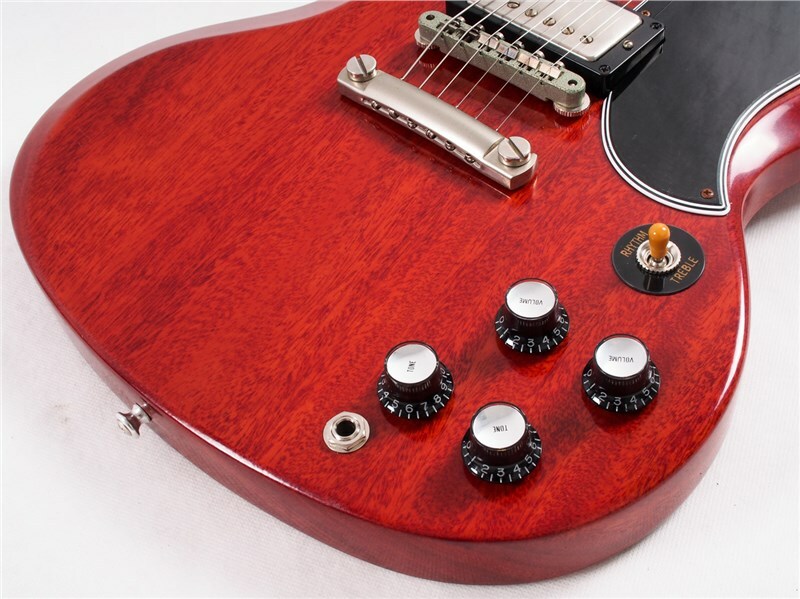 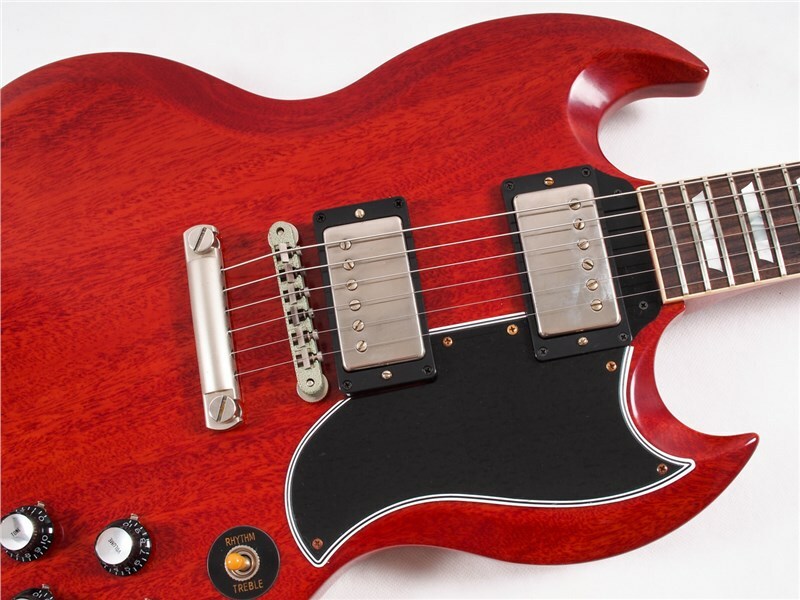 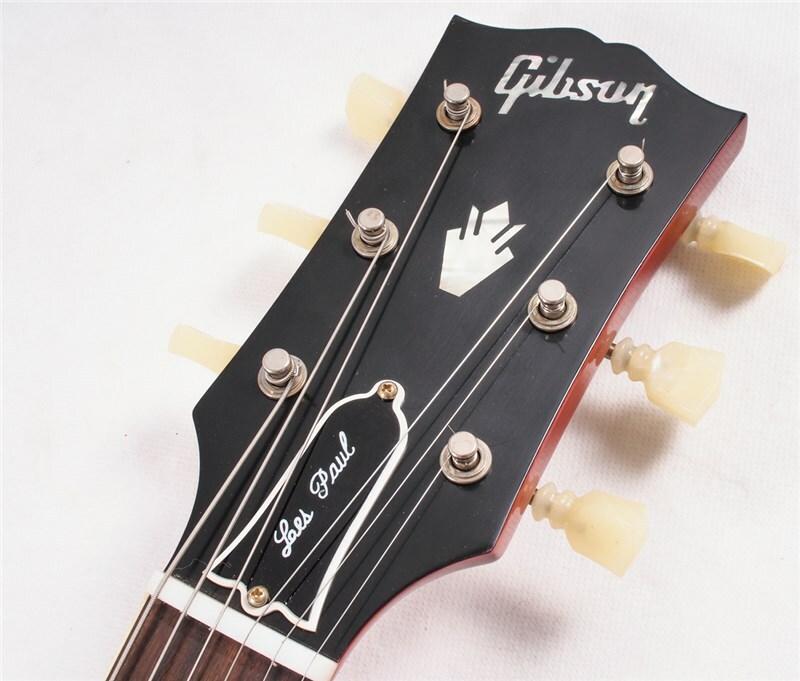 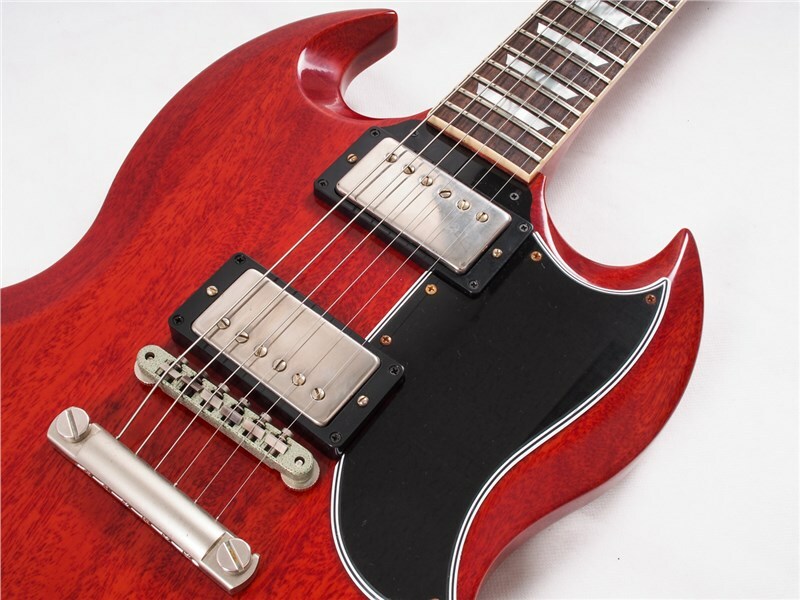 The SG's devilish points and curves, blistering humbucker tone and fast-playing neck help to make it one of the most coveted and revered 1960s Gibson models. 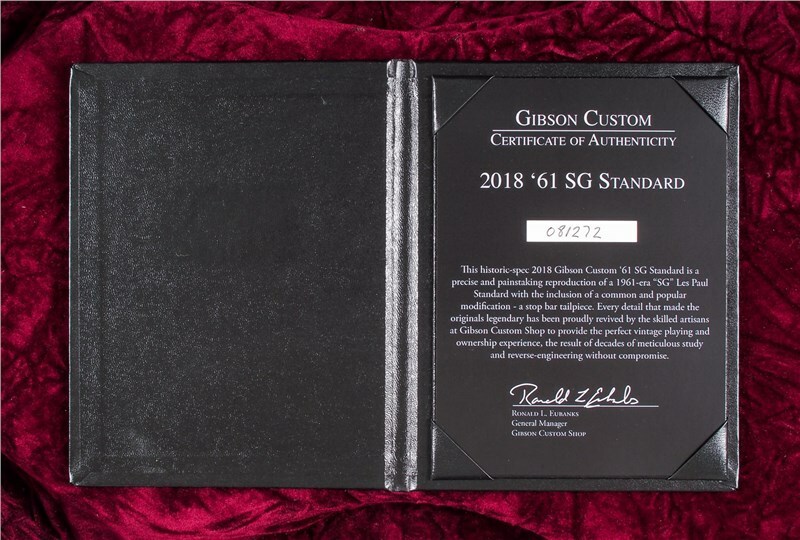 This 2018 Gibson Custom Shop Historic '61 SG Standard model continues the legendary magic of the originals with all solid woods, historic hide-glue construction methods, the finest vintage replica parts and materials available and the instantly-recognizable, powerful tone of pure rock 'n roll.